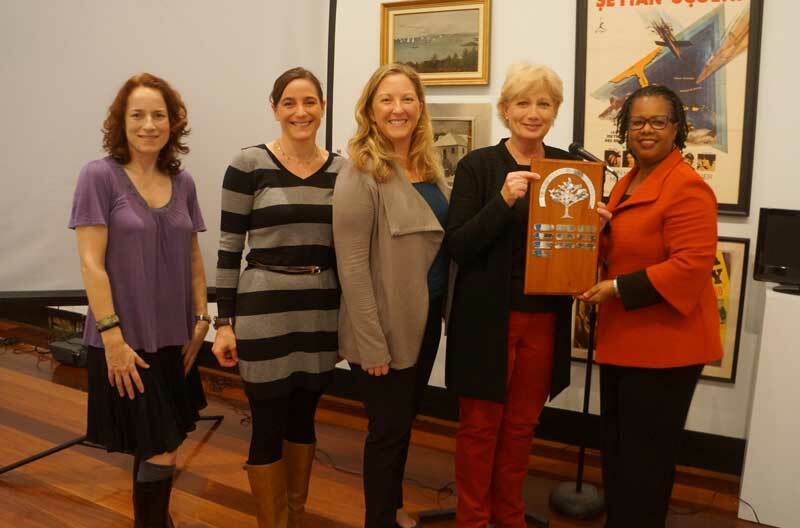 Keep Bermuda Beautiful [KBB] announced the recipients of its Appreciation Awards at the 51st Annual General Meeting held recently at Masterworks Gallery in the Botanical Gardens. Minister of Public Works Craig Cannonier congratulated the members of the anti-litter organization and Senator Lynne Woolridge, presented the KBB Awards in recognition of work undertaken in 2014. 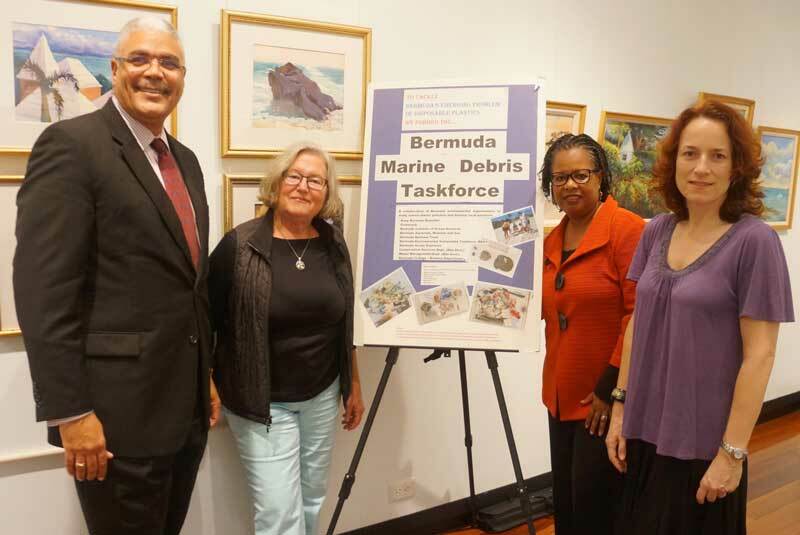 The AGM featured guest speaker Dr. Robbie Smith, Curator of the Natural History Museum at BAMZ and lead scientist for the Bermuda Marine Debris Taskforce who presented an insight into the impact of plastic debris on Bermuda’s beaches, marine life and food chain. KBB’s Environmental Partner Award is given to an organization that is committed to protecting the environment through community improvement and action. 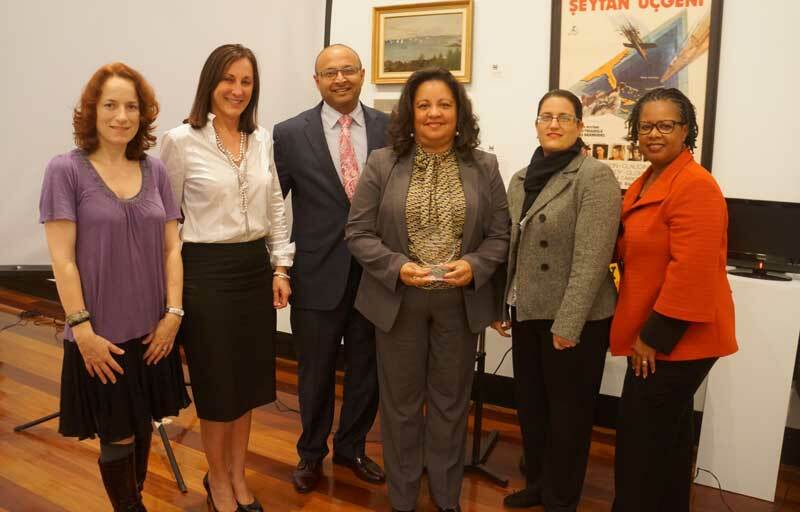 The 2014 award was presented to EY who became title sponsor of the annual EY Bermuda Coastal Cleanup in September. EY representatives Jessel Mendes, Suzanne Morley, Vanda Burgess and Marcia Malpas were on hand to accept the award. In additional to sponsorship, EY’s support of the Island-wide Coastal Cleanup included full participation by employees who formed teams at both ends of the island to collect and record trash and marine debris. This important annual event sees Bermuda join almost 650,000 volunteers in 90 countries around the world to participate in Ocean Conservancy’s International Coastal Cleanup. Data about ocean trash is gathered, compiled into an annual report and used to raise awareness of this pollution problem. 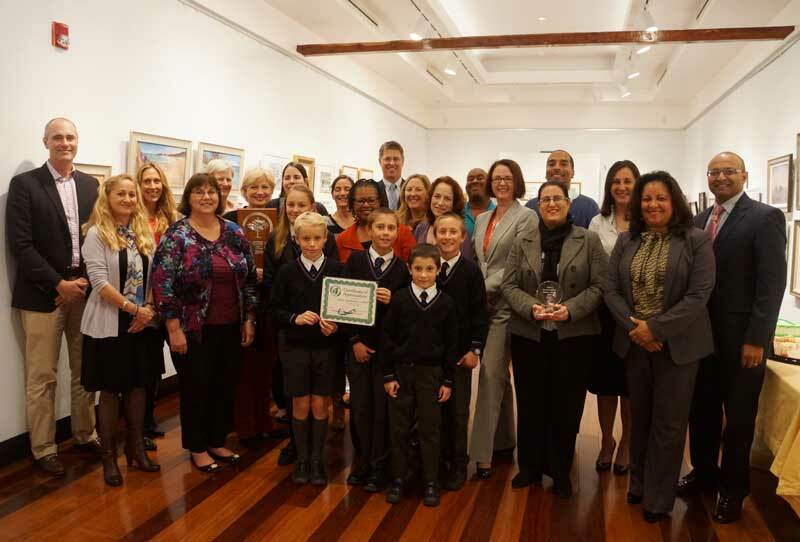 The KBB President’s Award is given each year to an organization that deserves special recognition for work to help keep Bermuda beautiful and promote environmental education. The award was presented to Catlin End-to-End. KBB President, Amy Shillingford, acknowledged Graham Pewter and Catlin for supporting KBB with a Catlin Marine Grant in 2014 for its “Washed Ashore” project, and recognized Anne Mello and Bermuda End-to-End for generous grants over the years to support KBB’s work. David Swift for his support of KBB’s Artful Bins Project where empty plastic barrels are hand decorated and reused as bins. Mr Swift, owner of Pembroke Paint, helped develop a method to ensure the paint sticks to the plastic surface of the bins. He and his company donate paint and supplies for both KBB’s Artful Bins Project and graffiti abatement. These works of art can be seen at the Ag Show, in public parks, playgrounds and at the national stadium. Weldon Wade was honoured for tackling ocean debris through his Shore Savers Programme. Mr Wade is the founder of the dive group Bermuda Ocean Explorers. Their Shore Saver initiative encourages volunteers to spend a few hours cleaning up beaches as well as diving for debris at places like Mangrove Bay, Clarence Cove, Tynes Bay, Southlands Beach and Whalebone Bay. In addition, he frequently dives at John Smiths Bay to cull lionfish, and discovered nearly 800 golf balls which he and other divers retrieved from the depths. Craig Burt was honoured for his role as an essential community partner with the Department of Parks. He oversees just about everything related to our national parks and despite a very busy schedule, always has time to accommodate KBB’s requests. Craig supports KBB’s Adopt-a-Spot Programme and KBB Community Cleanups and when volunteers clean up a public beach, park or Railway Trail, trash removal is organised by our community partners at the Parks Department. Kay Latter was honoured as a “blast from our past”. Kay was instrumental in forming KBB’s successful RockWatchers Programme in the 1990s. Kay worked tirelessly to encourage groups to join the programme including schools, companies and families who committed to keep part of the rock clean and litter-free. This was widely popular with more than 500 groups joining the initiative. KBB is extremely grateful to Kay for her dedication in creating a sense of shared responsibility and good citizenship throughout the Island. In 2012, KBB rekindled the programme as the KBB Adopt-A-Spot Programme. Judy Diana Smith-Lee was honoured for being a role model and advocating for a litter-free neighbourhood since 1974. Recently, Judy has been battling cancer but that has not stopped her from what she sees as “her job” to keep her neighbourhood clean. She urges her neighbours to put out their trash on the correct days, clean up any trash that has escaped the bags, and encourages children to take pride and cleanup their neighbourhood. 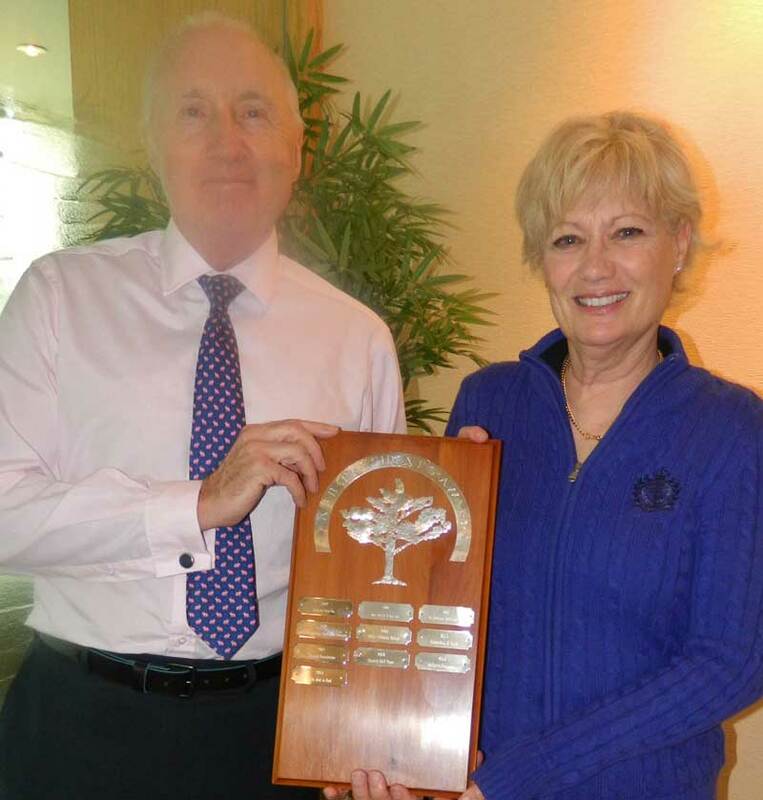 Saltus Grammar School was honoured as the Best Adopt-A-Spot Group for 2014. 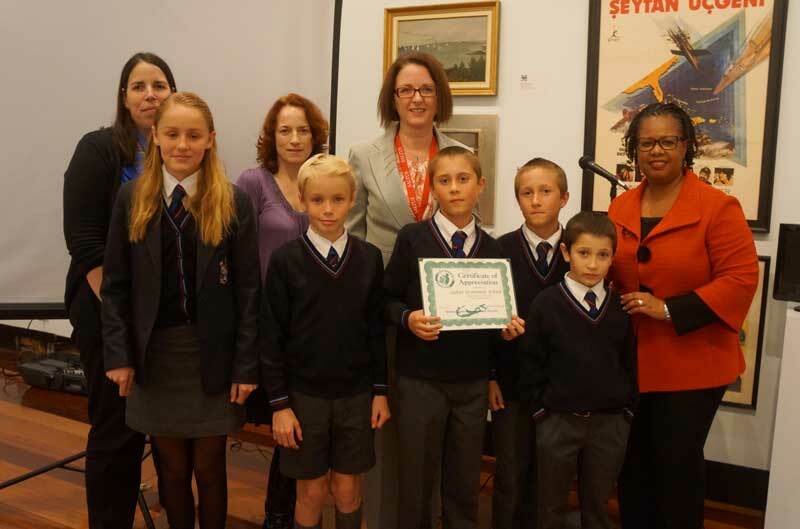 Spearheaded by P-4 Teacher, Erika Powell, and supported by Head of School, Claire Charlemagne, the Saltus Grammar School joined KBB’s Adopt-A-Spot Programme in 2012. They have faithfully and enthusiastically come out in full force to cleanup John Smiths Bay twice yearly. Students, teachers and parents have all participated, and learned a great deal from the hands-on experience of a cleanup. The health of our oceans, reducing the amount of plastics we consume, and the negative impact that litter has on Bermuda’s marine life are some of the lessons learned. KBB marked its milestone 50th year with a birthday celebration at the 2014 AGM with His Excellency, Governor of Bermuda, Mr. George Fergusson in February, an earth day exhibition at the ACE Gallery in April, and a KBB history exhibition and trash art show at the Bermuda Society of Arts in September. KBB launched its “50 for 50” fundraising campaigns. KBB has been talking trash for 50 years and needs the community’s help to enable us to keep talking trash until the job it done. This fundraising activity was especially important to KBB’s operating budget as the charity did not receive its usual government grant. Volunteers cleaned up 36 tons [that’s 72,000 lbs.] of litter, recyclables and bulky waste from Bermuda’s road sides, parks, beaches, and railways trails. The Executive Director, Anne Hyde, closed the AGM with “A Year in Review” presentation that featured an impressive number of volunteers from a wide variety of groups and showed that KBB activities can happen anywhere across Bermuda. The full KBB 2014 Annual Report can be viewed at kbb.bm. Very fitting, these are the same people that told him don’t shut down the Recycle Plant.